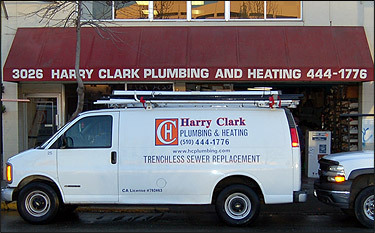 Thank you for your interest in Harry Clark! We look forward to assisting you with your indoor comfort requirements, and adding you to our list of 100% satisfied customers! You can use the following information to contact us. If you have a non-emergency request feel free to also use our contact form below, and we will get back in touch with you as soon as possible during normal business hours. How can we improve our site?